Looking for an SUV that offers safety and security? Visit Pollard Jeep for the 2019 Jeep Grand Cherokee! 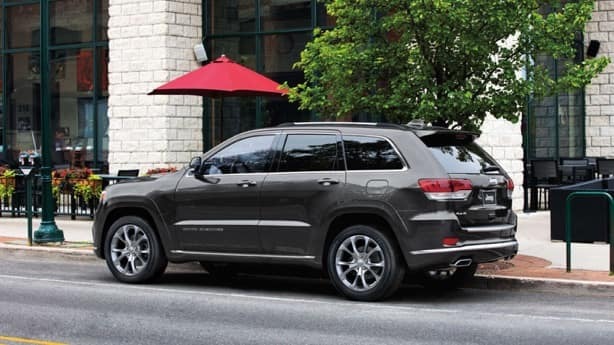 The new Grand Cherokee offers over 70 standard and available safety features. You’ll now be able to adventure confidently, whether it’s a long road trip or a short drive through town. Learn more about the 2019 Jeep Grand Cherokee by visiting Pollard Jeep. Serving Boulder, Denver and Longmont, Colorado.